If you’re buying a new home with a private well, live in a community where they require your private well to be tested, or simply want the peace of mind that your well water is safe for you and your children to drink, you’ll need a well inspection. Water tapped by a private well is often of the highest quality. When buying a home with a private well, your home inspection should include a well system check up to ensure the well is in good working order, the quality of the water produced meets health standards, and the construction of the well system meets current codes. Visually inspect the well casing and cap. The State of Wisconsin has developed a program to ensure that each device gets tested as required. 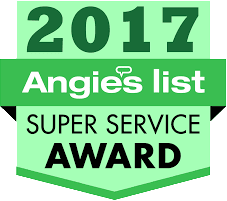 Our company is State Certified and trained to test and maintain these devices. 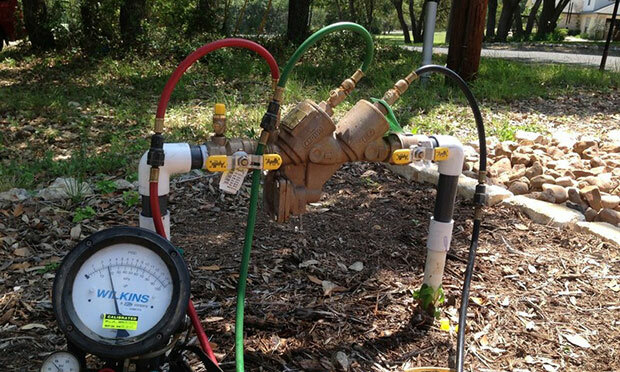 Testing a Backflow Prevention Device is a relatively easy process that usually only takes a half hour to set up, turn off the water, test, and record. If all goes well, and the device passes, the water will be off for about 5 minutes. If the device needs repair, that can add to the process. You can always count on DJ’s Lawn Sprinklers to provide courteous professional service in a timely manner. Call now to find out if your cross connection control device needs to be tested, or to schedule an annual inspection.